A.B. 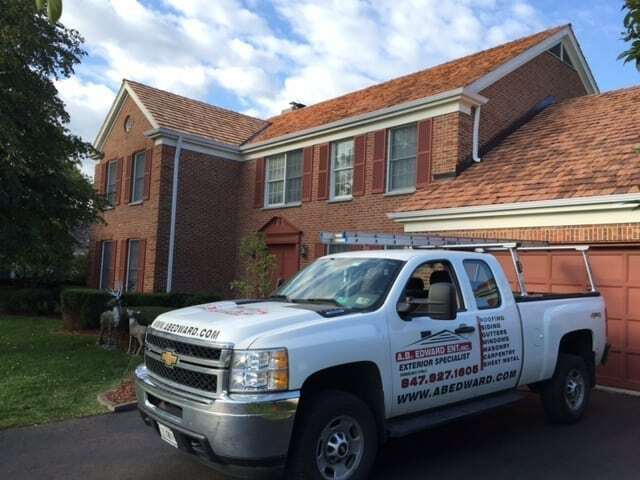 Edward Enterprises, Inc. has been serving Des Plaines IL with quality cedar roofing services since 2003. Des Plaines IL has rich history – that spans from steam boats and mills to the first ever McDonald’s restaurant. 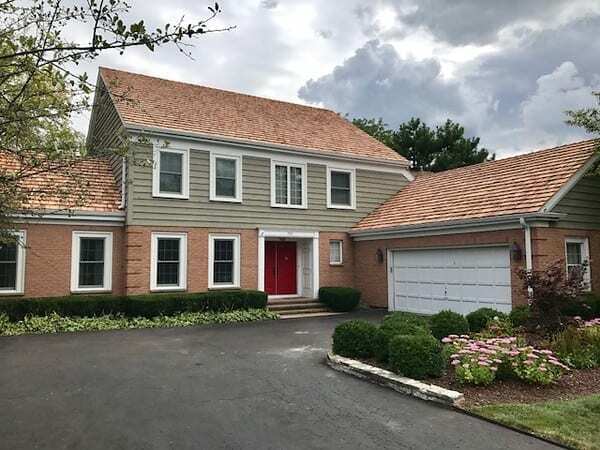 Natural beauty: No two houses will ever have roofs that look exactly the same thanks to the color variations that are present in cedar shake and shingles. 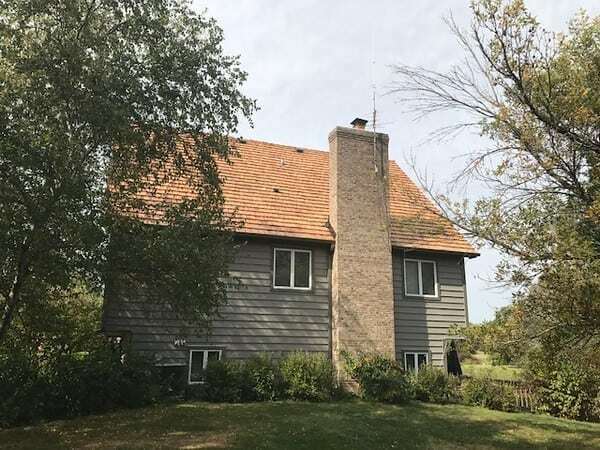 This naturally variated and warm color palette complements most colors of siding and home exterior with ease. 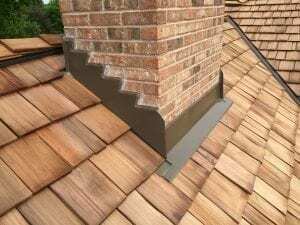 Durability: A cedar roof can out last an asphalt roof easily by decades if cared for properly. 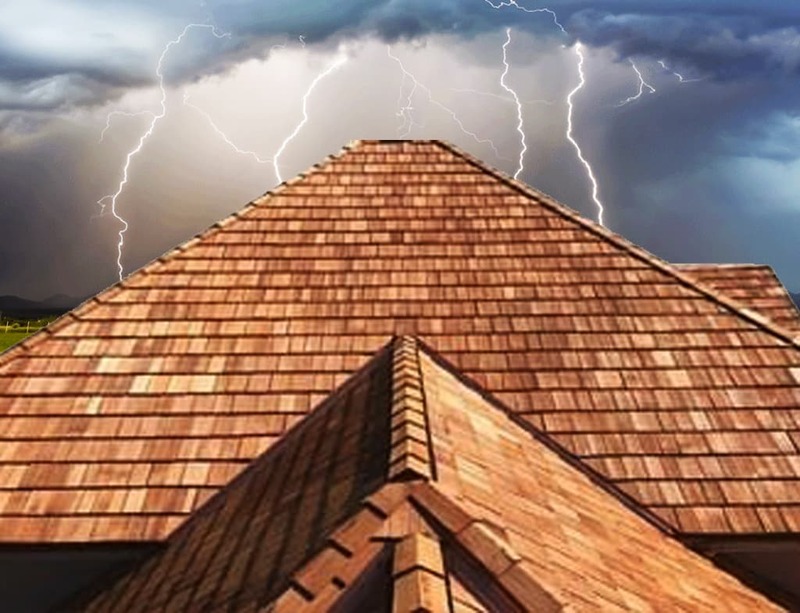 With a higher rating against wind, storms, and hail damage, cedar has proven itself to be a sturdy alternative to the thinner and weaker asphalt shingles that are on the market. It’s oils also naturally deter insects from nesting in your roof! 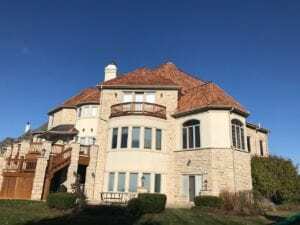 Cedar roofing is a great addition to any home in Des Plaines IL, but it also requires some maintenance to make sure you get your money’s worth from it. Like any material exposed to the elements, cedar can age, crack, and break. 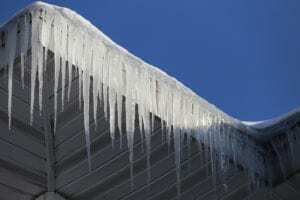 It’s important to regularly check your own roof for signs of damage and wear, as well as fungal growth. 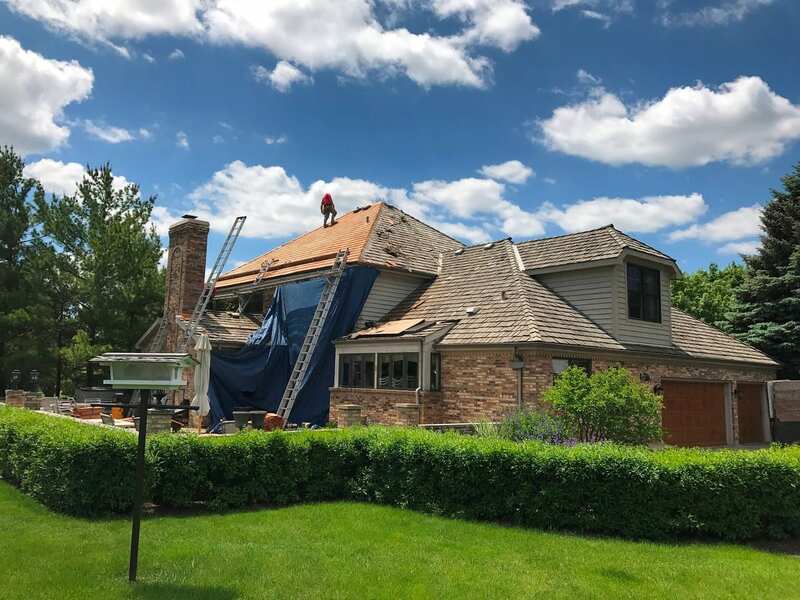 If you have not had your roof inspected in awhile, or have noticed missing shingles, moss growth, or cracks in cedar shake on your Des Plaines IL home, then give us a call. 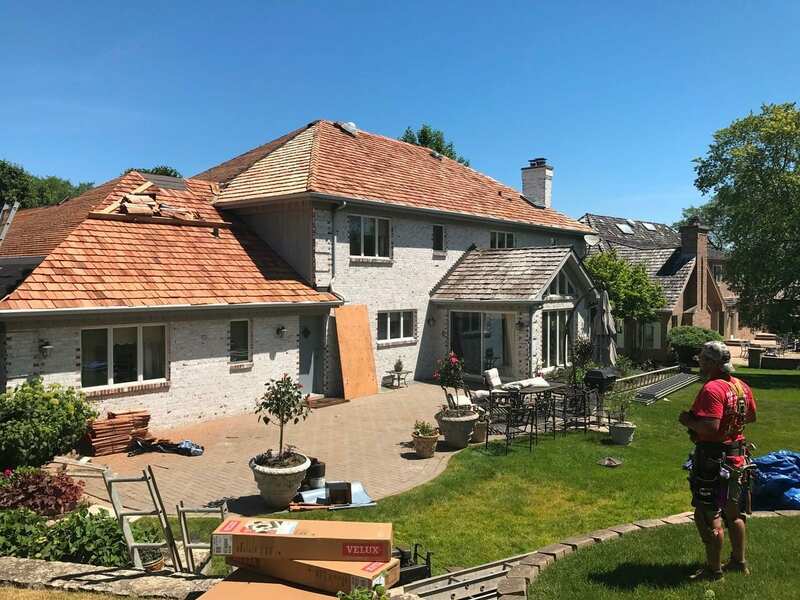 We will send a team to your home to assess the repairs that need to be made and help you develop a pro-active maintenance plan to keep your roof looking great! Since 2003 A.B. 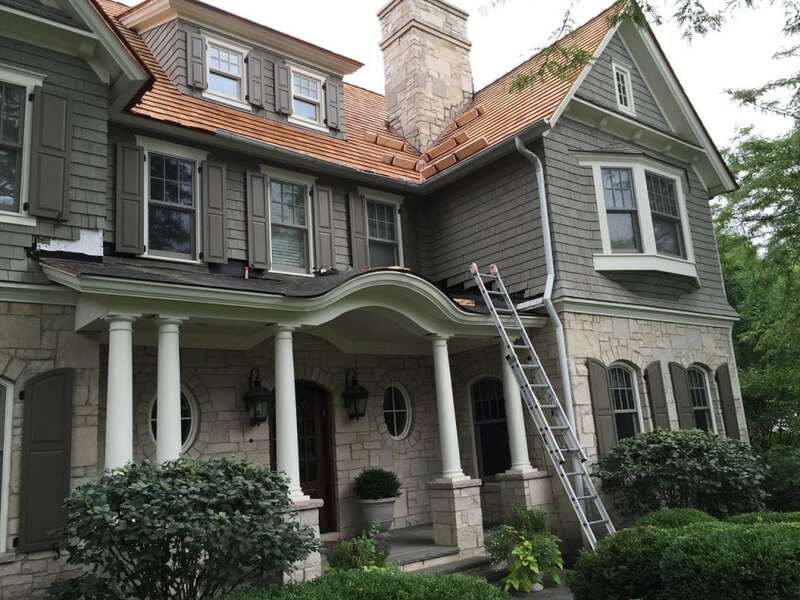 Edward Enterprises, Inc. has been offering only the best in cedar roofing services in the Chicagoland area. With over 5500+ happy customers and business built on 70% word of mouth referrals – we stand by our work and ability to get the job done right. 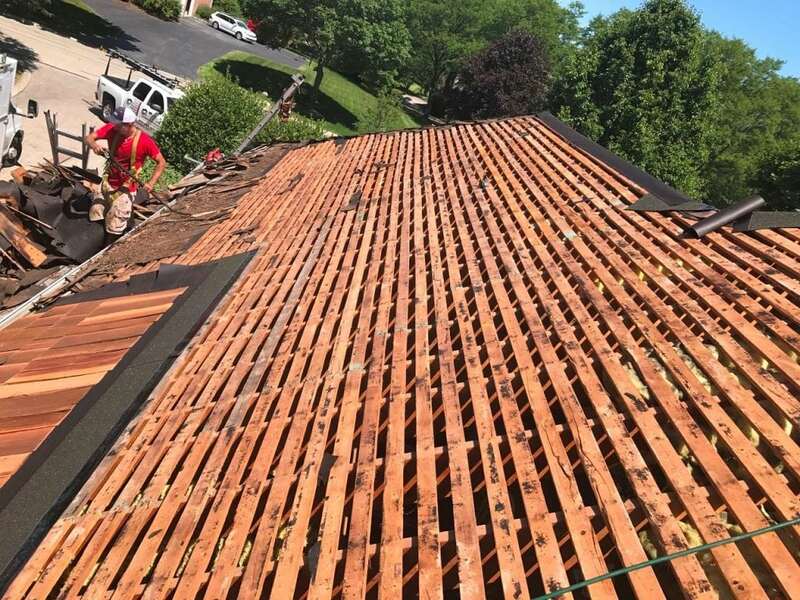 If you have been considering a new cedar roof installation or need help forming a maintenance plan, contact us today!